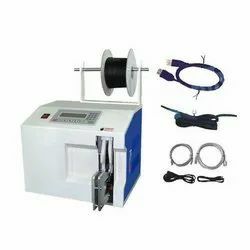 Offering you a complete choice of products which include ld-08dx cable bundler, ld-1020 cable bundling machine, ld-1020-01 vertical wire binding machine, ld-3050 cable bundling machine, wire winding & measuring machine ld-sjpz and ld-501 cable bundler. 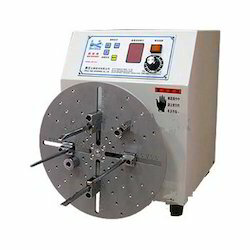 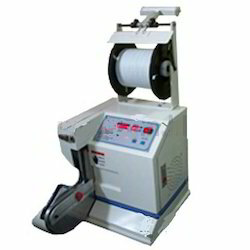 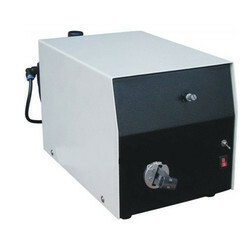 We provide the quality approved range of LD-08DX Cable Bundler machine to our valuable clients. 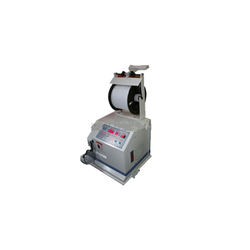 The offered machine is highly appreciated by our valuable clients owing to its long functional life and smooth operations. 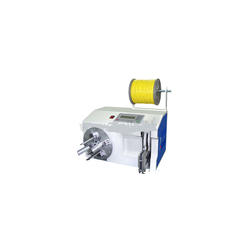 We are engaged in manufacturing, trading and supplying the qualitative range of LD-1020 Cable Bundling Machine. 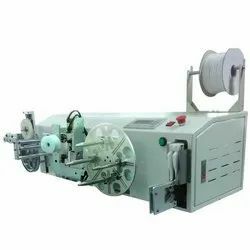 The offered machine is highly acknowledged by our precious clients owing to its long working life and hassle free operations. 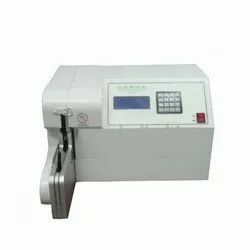 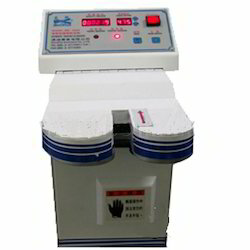 Being one of the foremost organizations, we have been able to provide our precious clients a qualitative range of LD-1020-01 Vertical Wire Binding Machine. 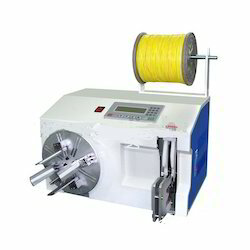 Our reputation in the market is largely attributable to our best quality range of LD-3050 Cable Bundling Machine from our extensive collection of products.